Tattoos are fashionable. However they can go terribly wrong in case a person is unaware of certain basic rules. A tattoo can look either beautiful and neat or terribly messed up due to the choice of the fonts that is being used. Hence it is imperative that you make a proper choice of the font type that is going to suit your body type and personality. 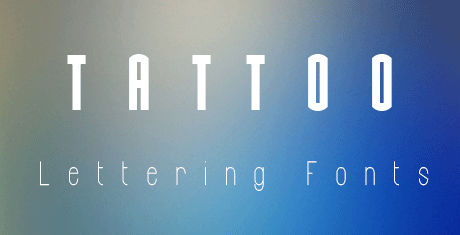 The tattoo lettering font templates can offer a user with an array of choice of fonts that can really help to design beautiful tattoos. 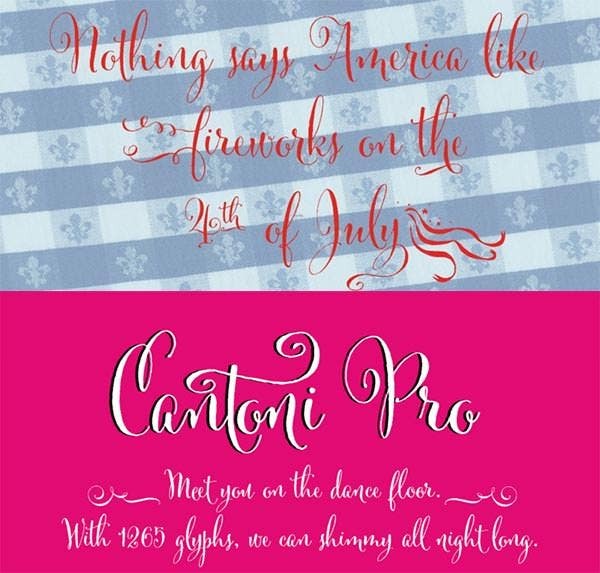 You can also see Cursive Tattoo Fonts. People look for attractive styles, the ones which would impress everybody who would lay eyes on the tattoo. Therefore, it is essential that one does a lot of trial and error with several premium best fonts on paper. 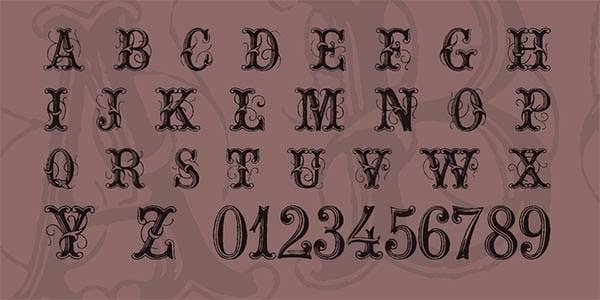 The top-notch selection of free fonts online is a huge help. And the best part is that they can be easily downloaded; there is software which prompts you to write your letters and the user can then view them in different Top Fonts before selecting one. 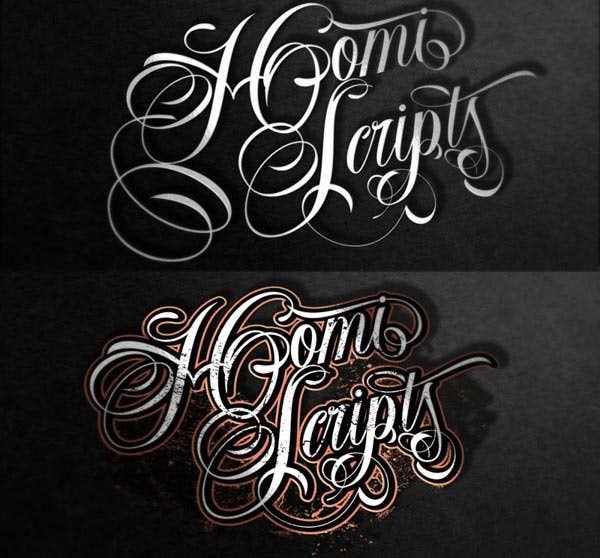 The font as depicted in this template offers a cursive style of writing. The alphabets have an intriguing style. The white fonts against the dark background are also looking very attractive and bold to look at. 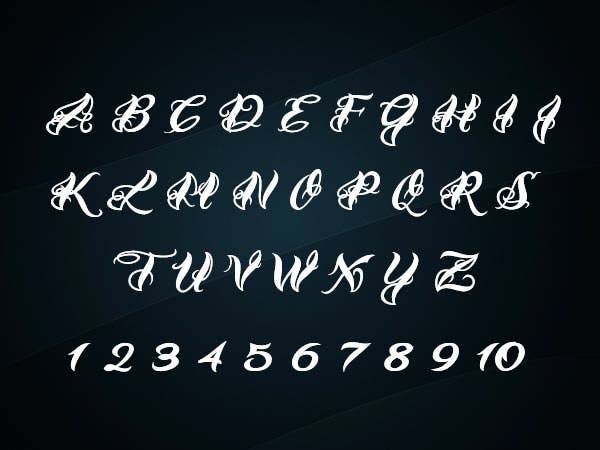 In this template the user can get both capital letter alphabets and also small letter alphabets. The template has a neat and simple look. The alphabets are clearly depicted against a dark background. In this template the user can get a very interesting style of writing. 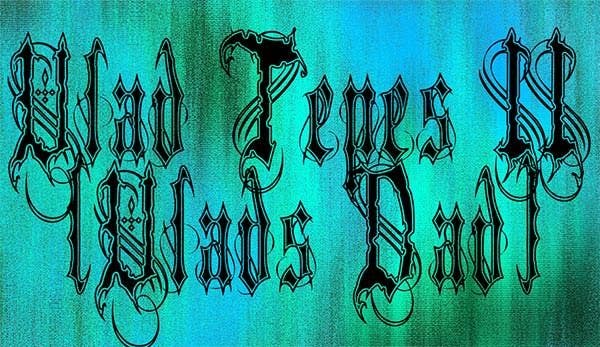 This font type can make any tattoo look very interesting and unique. The look of the template is very demure. This is a template that is provided with an array of great technical features. This template can be attained in the form of word document and PDF. 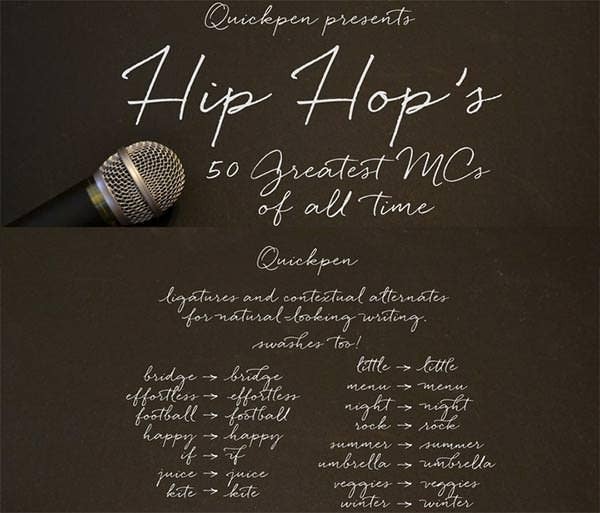 This template offers both capital and small letter patterns. 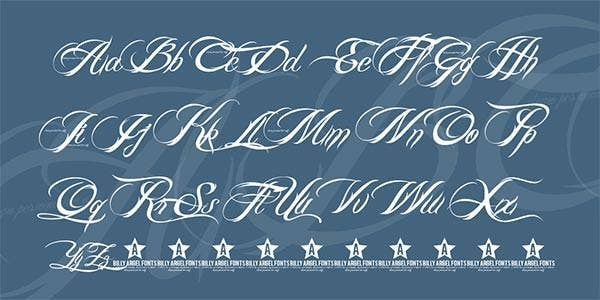 The font style that is provided in this template is the traditional font type that is used in the art of tattoo making. 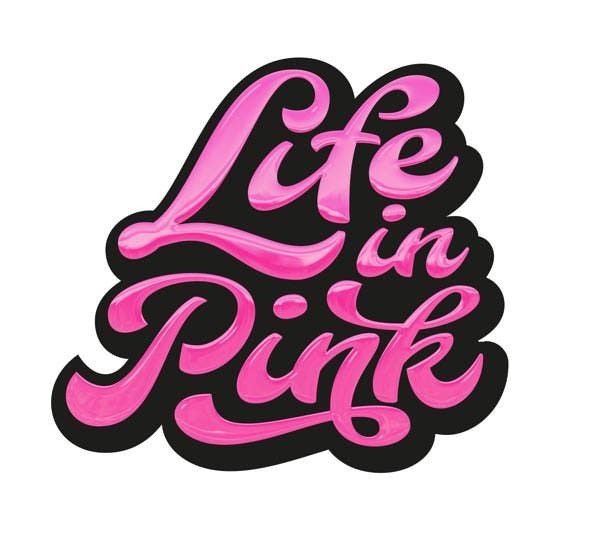 The bright pink color adds much attraction to the font characters. 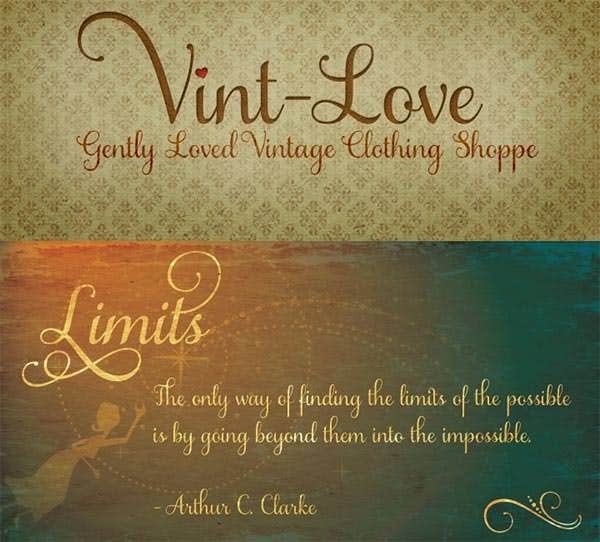 Exhibited against a dark background the font style in this template is exquisite in its designs and patterns. This template can be attained in the form of word documents and also PDF. 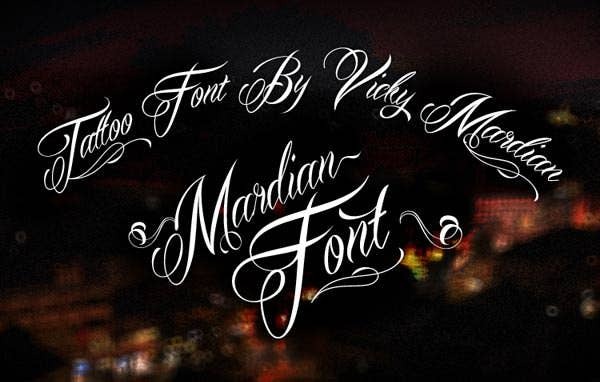 This is a tattoo lettering font template that has a great resolution range. The user can get great printouts out of this print ready template. The background theme and the color scheme are also very interesting. 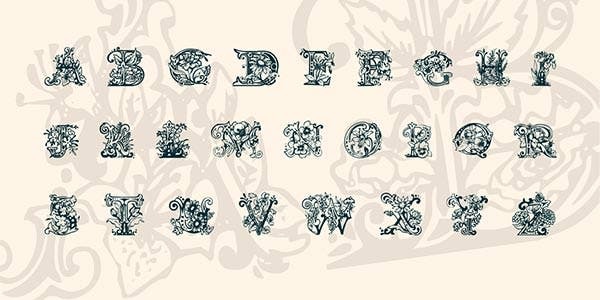 Bold and beautiful, the template offers us a unique style of alphabetical fonts. The background theme and color play is an attractive one. Changes and editing can be done with ease and speed. This is a template design that can be downloaded in the form of word document or PDF. 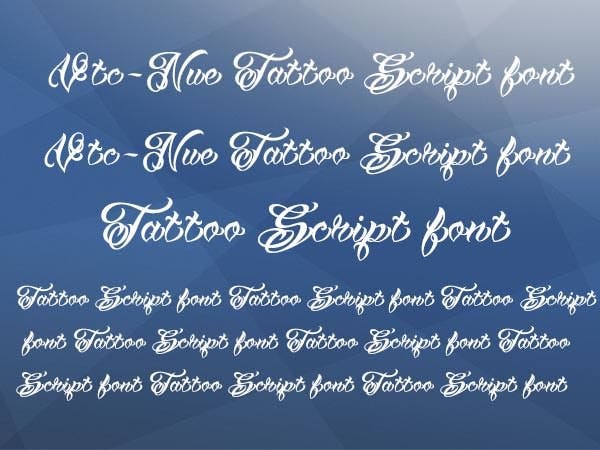 The font style is an artistic one and can be used to create beautiful and attractive tattoos. 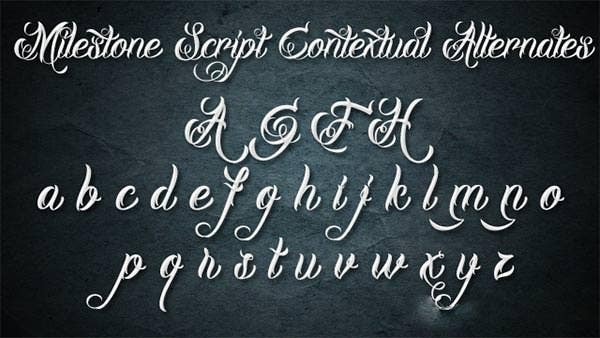 The tattoo lettering font template offers a choice of font style that is extremely cursive in nature. The font style helps to create beautiful and artistic tattoos. This is a template theme that has a simple yet effective format. The template background is fully editable and can be changed as per requirement. The template has a bold and simple look. The white fonts against the dark background never fail to impress the viewer. The template has responsive features. 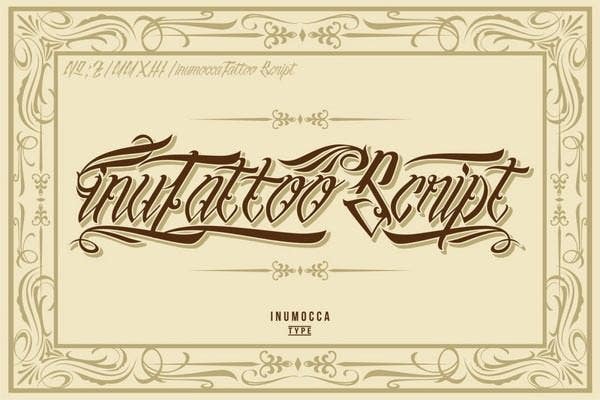 These tattoo lettering font templates can be used to get great ideas regarding the font types that can help to make great tattoos.